Hazelnut flour is a healthy and flavorful wheat flour alternative. It is versatile and can be used in all kinds of applications from the breading on fried foods to a homemade Nutella. 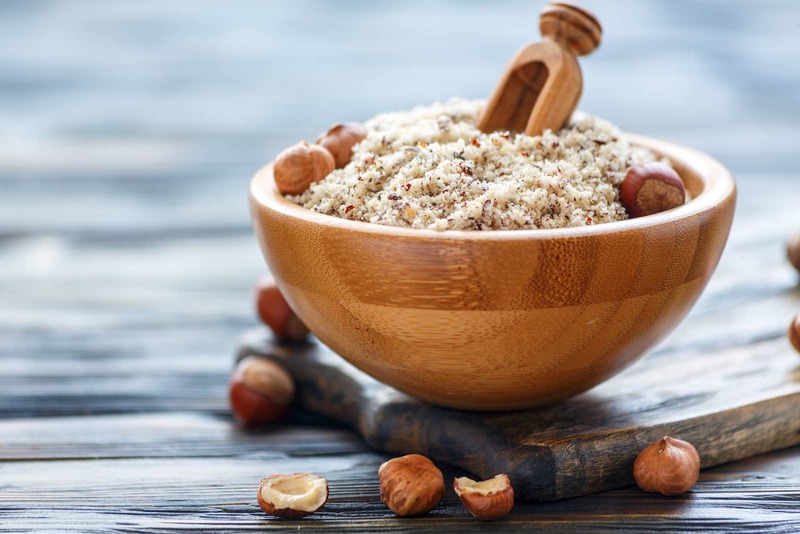 While it can be a great option if you need to avoid gluten or reduce carbohydrates in your diet, hazelnut flour is not a particularly easy flour to use. Follow the hazelnut flour dos and don’ts below to get the best results. Do use hazelnut flour in recipes that can benefit from its flavor. Hazelnut flour’s flavor profile is subtle but it is present and can complement both sweet and savory dishes. 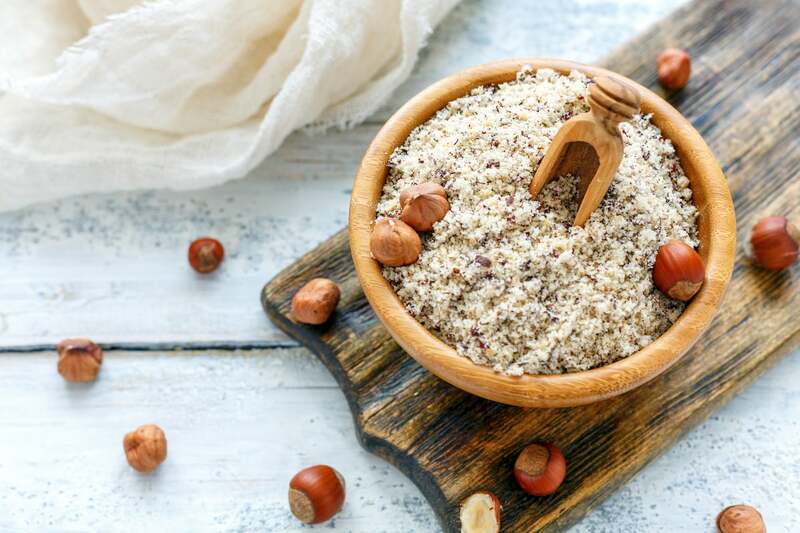 You could use it in recipes that include strong flavors that will completely mask the hazelnut flavor but hazelnut flour is one of the more expensive nut flours and it can be hard to find. It makes sense to save it for applications where it will add something special. Hazelnut flour’s high fat content means that it is at a greater risk of going rancid than a relatively fat-free flour. Refrigerating it will keep it from going bad as quickly. Do make hazelnut flour yourself. Like almond flour and other nut flours, hazelnut flour consists entirely of ground hazelnuts. Simply place them in a spice grinder or food processor and pulse until you have a somewhat fine powder. This powder will consist of both fine and coarse grains similar to cornmeal. Sift it to separate the fine grains then pulse any coarse chunks that have been left behind. Be careful not to go too far when grinding hazelnuts or you may wind up with hazelnut butter. Do use hazelnut flour as a gluten-free substitute for wheat flour. Wheat flour contains a high amount of the protein gluten, which is what gives wheat doughs their stretchy and chewy texture as well as a pillowy softness. Gluten can also trigger the symptoms of celiac disease. 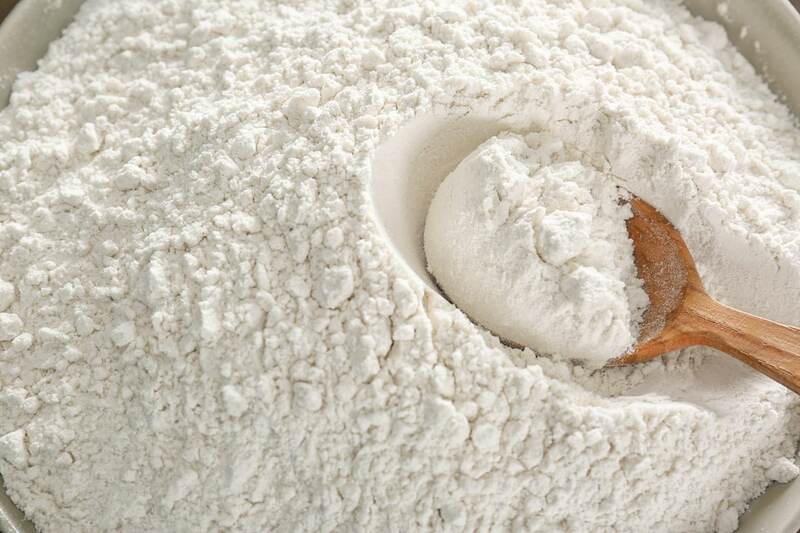 Do add more of your recipe’s leavening agent. You may need to increase your recipe’s required baking powder, yeast or baking soda to compensate for the heaviness of hazelnut flour. Do follow recipes formulated specifically for hazelnut flour if you want to use only one flour. Switching hazelnut flour for all the flour in a recipe may not work in many cases. Do pair hazelnut flour with chocolate. Chocolate pairs well with all nuts and particularly well with hazelnuts. Use hazelnut flour in chocolate baked goods like chocolate cakes, brownies, and chocolate cookies. Don’t cook hazelnut flour at high temperatures. Like other nut flours that contain lots of fat, hazelnut flour browns easily. To prevent this, you will need to bake at lower temperatures than you would with wheat flour or you will need to shorten the baking time. Don’t use hazelnut flour as a 1:1 substitute for all of the wheat flour in a standard recipe. It is especially important to observe this rule when making bread, cakes, and other baked goods where you need a certain amount of lift. 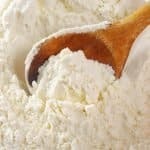 While you should be able to get a similar effect if you replace about 30 percent of the recipe’s wheat flour, replacing all of it will call for considerable adjustments to other ingredients to the recipe as well as to the baking time and temperature. What's A Good Wheat Flour Substitute?